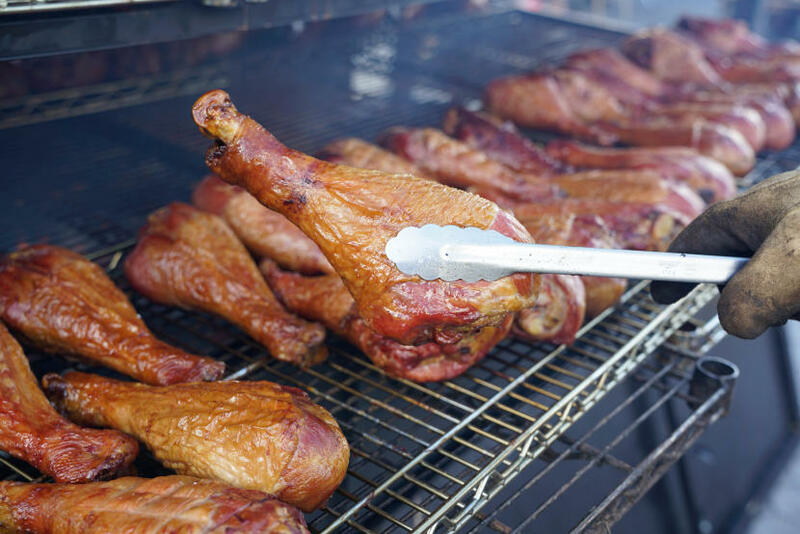 The Guam BBQ Block Party is the ultimate celebration of Guam’s authentic culinary traditions and Håfa Adai Spirit. Admission is free for this event that boasts delicious BBQ from the island’s top grill masters, live performances from local musicians, vendors selling made-in-Guam goods and other activities. GVB is closing down the street in Pleasure Island for this fun-filled, family event!